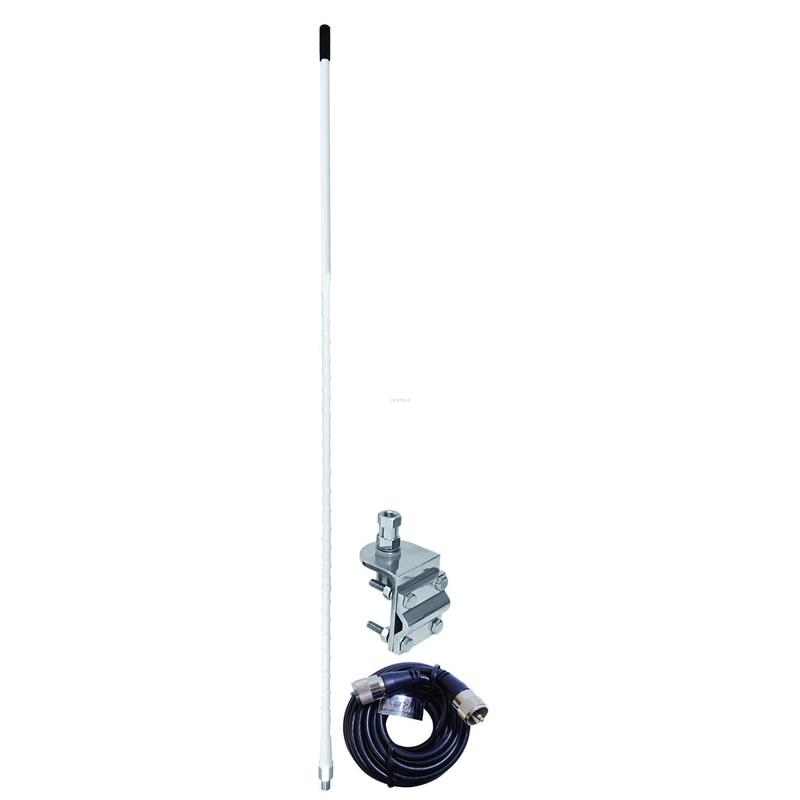 A complete CB antenna mount kit for attaching to the mirror on many vehicles. Accessories Unlimited AUMM1 Mirror Mount CB Antenna kits are available in 2, 3, and 4 foot lengths with black or white fiberglass antennas. The included nine foot coax cable has PL connectors at each end allowing for convenience during the installation of the antenna. The mounting bracket is an all-aluminum 3 way mount which is excellent for mounting CB antennas on the mirror arms of most vehicles. 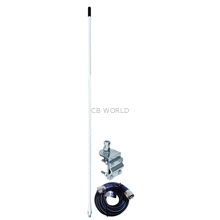 The Top load Fiberglass Antenna provides for user tuning of standing wave ratio (SWR) to ensure optimum radio operation. Several Antenna lengths in 2, 3, and 4 foot are available in black or white color to best match your vehicle. A standard 3/8" x 24 threaded mount provides for an effortless connection to the antenna mount. Be sure to consult our how to tune a CB Antenna guide for the technical information and know how to properly set up your antenna for best performance. These antennas do not have a tuning tip. A rugged aluminum 3 way bracket that securely attaches the antenna on any 1 inch or smaller diameter mirror bracket or similar point on the vehicle is included. The 3 way bracket is suitable for horizontal or vertical mounting of antennas. A 9 foot length of coax with molded PL259 connectors completes the kit and allows for simple screw in cable attachment between antenna and mount. A high quality cable, as manufactured by Accessories Unlimited, is a critical component to a high functioning CB radio install. An Antenna Spring can protect your antenna from damage due to unintended contact with tree limbs, garage doors, and low hanging obstructions. A medium duty spring is recommended for 3 foot and shorter antennas, while a heavy duty spring will support 4 and 5 foot antennas. 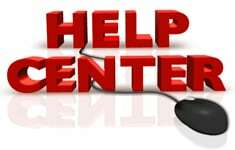 Check out the CB Antenna Springs guide for complete information on this important accessory. A Quick Disconnect installed on your antenna allows smooth removal for those times you want to use the drive-thru car wash or remove the antenna to park in a low clearance garage.